Today is the day! Haley is out in the hot hot heat of the Mojave desert filming her music video for her new song “Show Me Your Moves”. There are some very lucky fans on set, who each paid $1,000 to be extras in the music video which was a perk that she offered on her crowd funding campaign. We’ve gotten some awesome sneak peeks courtesy of @HaleysTusk on Twitter who is one the fans at the shoot today! They aren’t allowed to say or post much about the music video, so this is all that we’ve got…for now! Haley in the morning before heading to the music video location. Haley talking with some of the fans who are going to be in the music video. Haley getting ready to head to the music video location. Haley getting her make-up done for the shoot. 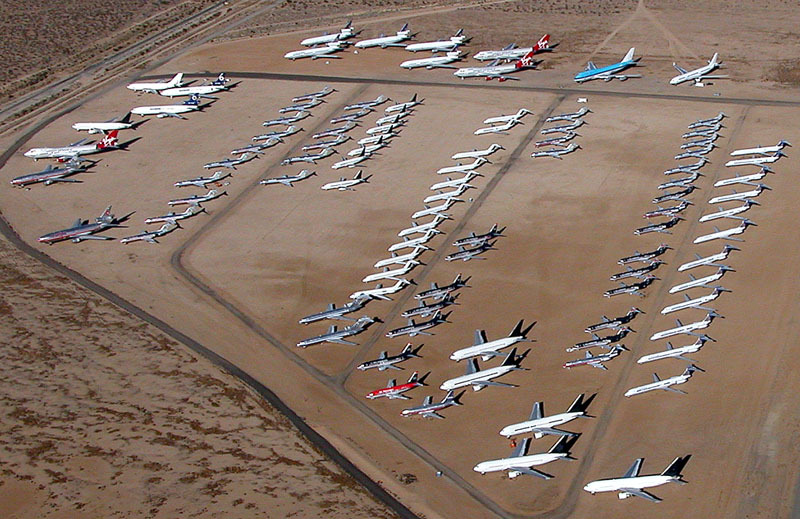 The Mojave Air & Space Port, the location that the music video is being filmed at. Casey & bandmates at the music video shoot. The first glimpse we got to see of Haley’s music video wardrobe. Tusk has told me that the song is “Funky as hell, lots of sizzle and attitude :)”. The video is projected to be out in hopefully around 5-6 weeks. Show us your moves, Haley! Not sure Haley needs a label, just Rachael & Tusk….your the real deal for Haley….sat across the table from you & your lovely friend during Haley’s last Cosmo gig….you graced the place plus you do so much for Haley, cudo’s. Oh yeah! What label is gonna push “Show Me Your Moves?” I’m excited!